Come tonight – tickets at the door if you have not reserved yet – seating begins at 7:30 – Show at 8! 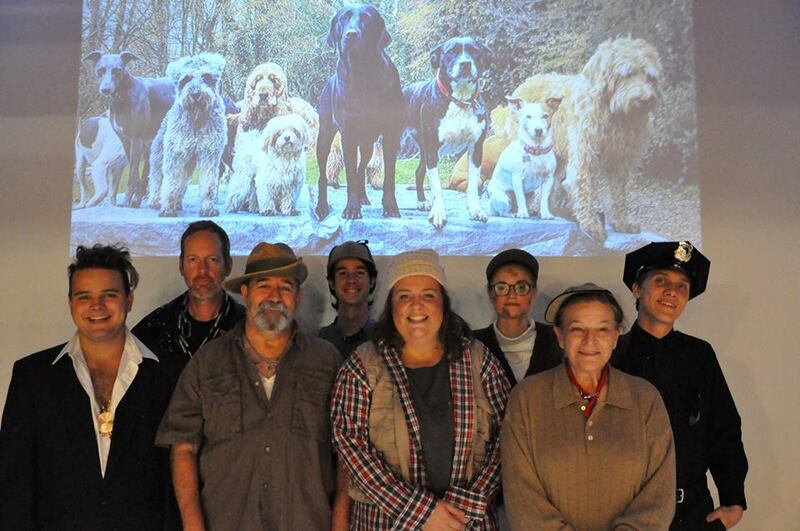 This cast is ready to Entertain you as they take on the role of canines. NO Intermission/coffee & cookies at 7:30. See you at the Theatre! Next Meet the Cast of Jeeves!